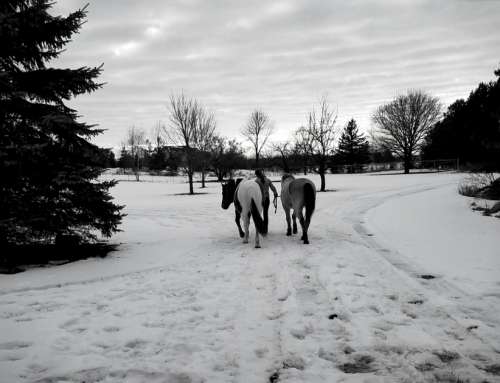 When Joe came sauntering into my life in 2011, I’ll admit, he wasn’t the horse of my dreams. 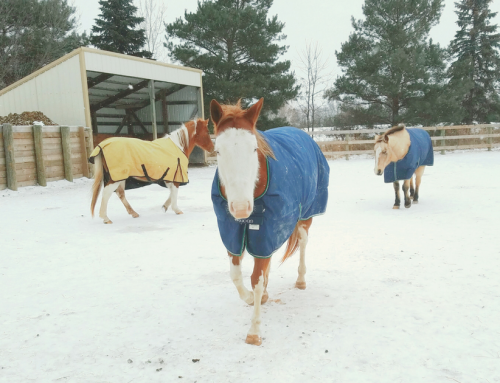 I had been searching for my first horse for months and was getting very discouraged. 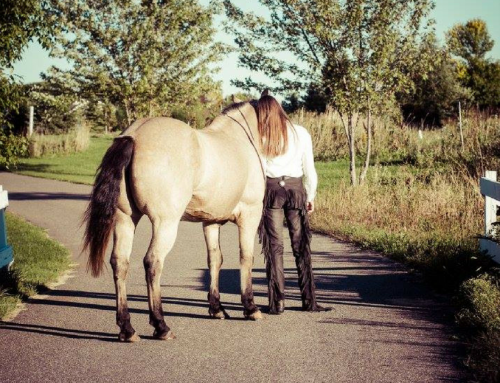 Every horse I looked at was unhealthy, under-trained or sold right before we got the chance to offer. Even so, when Joe came on the radar, I wasn’t exactly enthralled with the prospect of meeting him. I had always imagined purchasing a beautiful, athletic, young equine. Instead, I was staring at a past middle-age, totally out of shape, grade quarter horse. Still, he was healthy, came from a friend of a friend and had a calm willing attitude, so why not get him? Besides, we were planning on buying two horses anyways. He could be the “extra horse.” You know, for family and friends to hop on occasionally. I never did buy that dreamy young horse. Joe was everything I wanted and more. 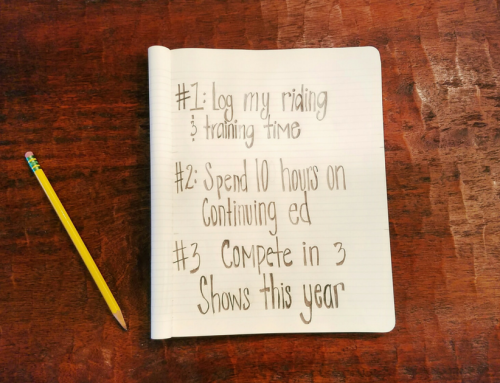 Because of Joe, I started leading horse clubs as a teen and discovered how much I love teaching. Because of Joe, many special needs children find the joy of horses every single week at Square Root Farms. Because of Joe, my confidence as a rider has grown immensely and continues to grow. Because of Joe, young kiddos have experienced their first horseback ride and have become passionate horse-lovers. I guess sometimes we don’t know what we really want. Sometimes it’s the plain old, not so glamorous package that is a true gift. Thank goodness I didn’t end up with my dream horse.